← What is That You’re Eating? I love Chinese food but this post isn’t about Cashew Chicken or Chow Mein. An article in Western Farm Press (and reposted by Food Logistics Magazine) mentions that China is now the 4th largest importer of fresh vegetables into the USA. Not surprising really. Half of the fresh fruit and one-fourth of the vegetables consumed in the U.S. are imported. It’s not just produce either as 86% of the many types of fish we eat comes from other countries. What does this mean for food safety? Reduce Waste. Improve Quality. Get Traceability. Dr. Luis Ribera, an agricultural economist at the Texas AgriLife Research and Extension Center at Weslaco, suggests that an inexpensive labor force and good growing conditions in China and other countries can lead to increased risk of contaminated food. He was recently in China to discuss the new Food Safety Modernization Act (FSMA), signed into law last year by President Obama. “What this law basically says about imported fresh produce is that the importer/broker who imports fresh produce from overseas into the U.S. is now liable for that produce once it’s in the U.S.,” according to Ribera. The new FSMA law sets food safety standards on production, harvesting, handling and packaging on all produce, including imports, Ribera said. Until now, such standards had just been guidelines. Ribera is working on a project that to measure the impact of FSMA on fruit and vegetable production in the USA, as well as any impact on produce imports. He concludes that he suspects the new rules – many of which are still in development by the government – will likely increase the cost of production for fruits and vegetables, both domestically and overseas. He could be right, but it doesn’t have to be that way. In fact, you can essentially get traceability solutions for free. How? A significant portion of produce goes to waste each year (Forbes says it is $35 billion. A GS1 article says IBM estimates it closer to $458 billion.) This waste is due to spoilage, as much of half of which can be attributed to improper temperature management across the supply chain – a challenge made worse by the longer trips associated with importing food from Asia or other parts of the world that can increase the risk of spoilage or food safety problems. 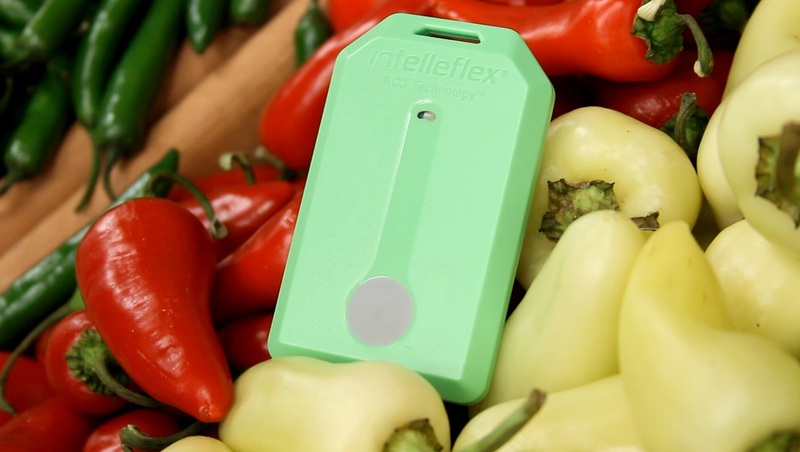 By implementing pallet-level temperature monitoring and management solutions you can significantly reduce the amount of food wasted in the supply chain and generate more revenue…more than enough to rapidly recover the investment in the solutions. One case study we published showed that the customer was able to pay for the solution in a single growing season. The beauty of it is that, along with reducing waste and shrink, the solution also automatically provides you with traceability data. It doesn’t cost extra…it’s part of the solution’s benefits. You can learn more about how this works by clicking here or you can email me. This entry was posted in Food Safety, Perishables, RFID Tags and tagged Food Safety Modernization Act, FSMA, traceability, track and trace. Bookmark the permalink.